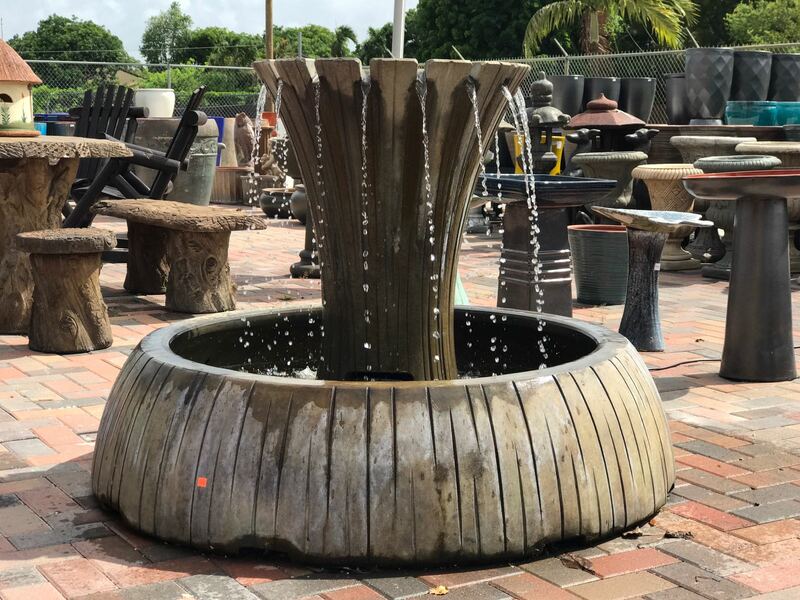 Is there anything more soothing than the sound of falling water in the background? 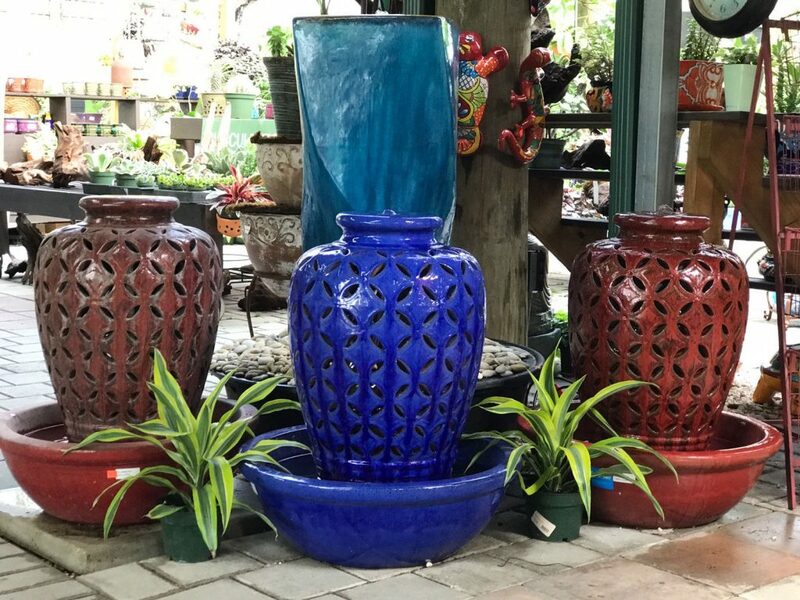 Have our fountain installation team turn any space into a peaceful oasis! 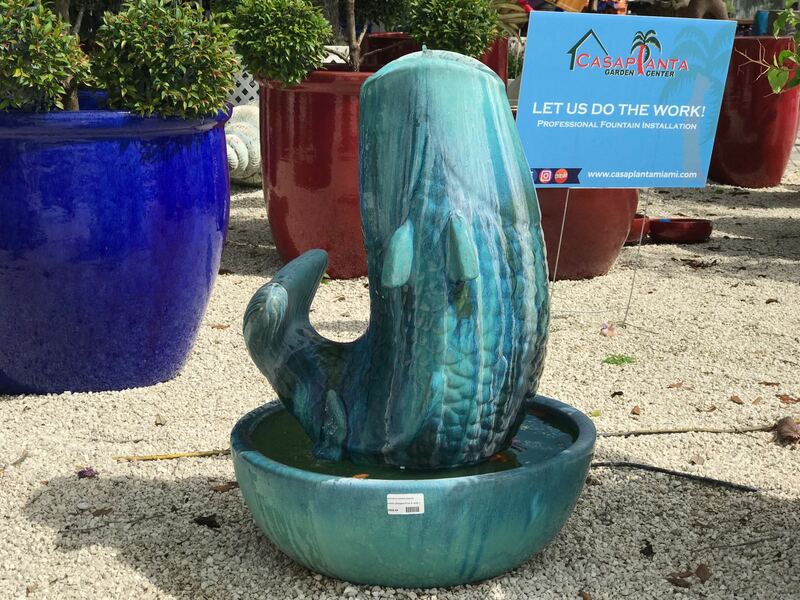 Whether its for your home or business location, a fountain can add a touch of design to any area. 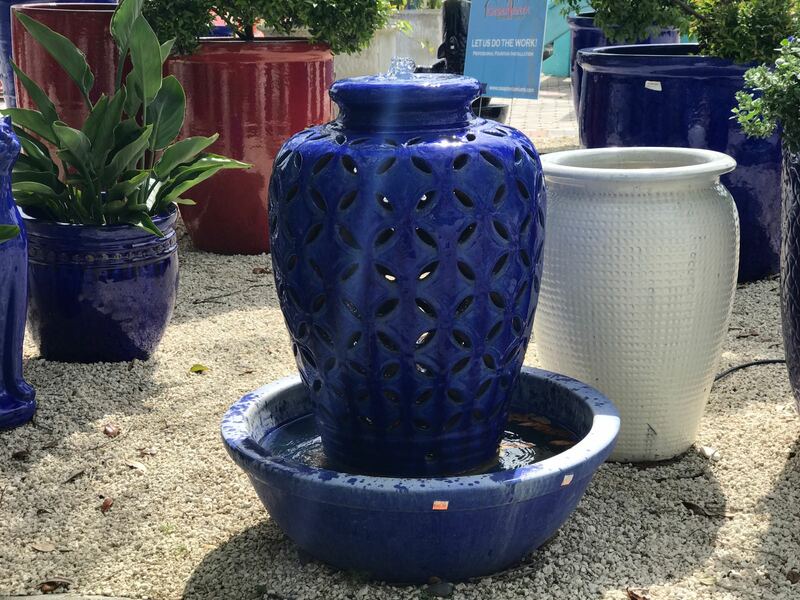 All of our fountain installations come with an installation guarantee- meaning if we install the fountain and there are any functionality issues down the road, we will come back and make sure everything is working once again! 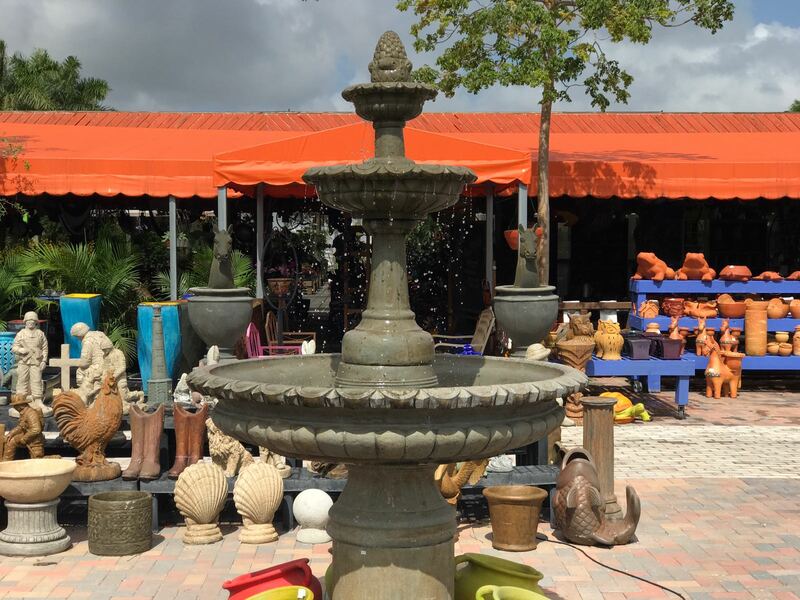 Come by the garden center and have a look at all the different styles and fountain varieties available!